Kruger National Park has a unique animal and bird life making this nature reserve world famous. 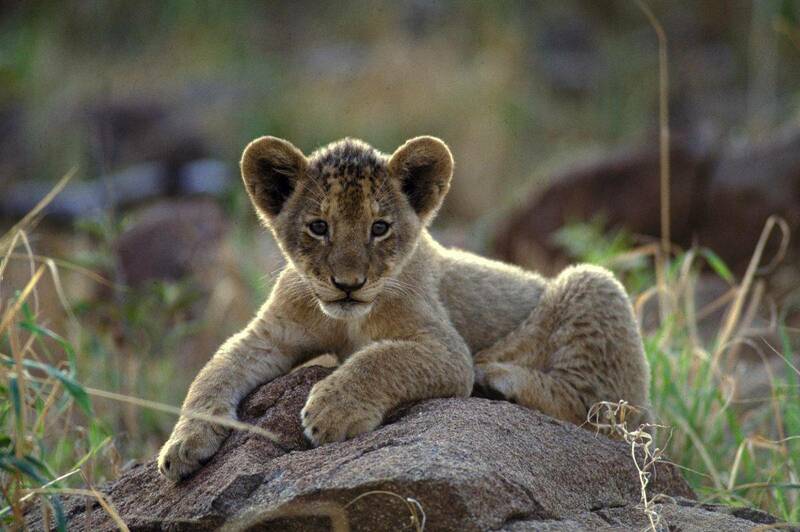 At Kruger National Park you will see an abundance of animals in their natural surroundings. The animals are used to cars, and have the right of way, so you often have to stop to allow the elephants, giraffes or maybe even a group of lions to cross the road. There will be stops along the way when we can indulge in an assortment of sandwiches, snacks and fruit bulging from the picnic baskets which the chef has prepared for us. As a special treat our trip to Kruger National Park is a ‘two day’ trip with an overnight stay. Each couple stays over in their own chalet with an en-suite bathroom. 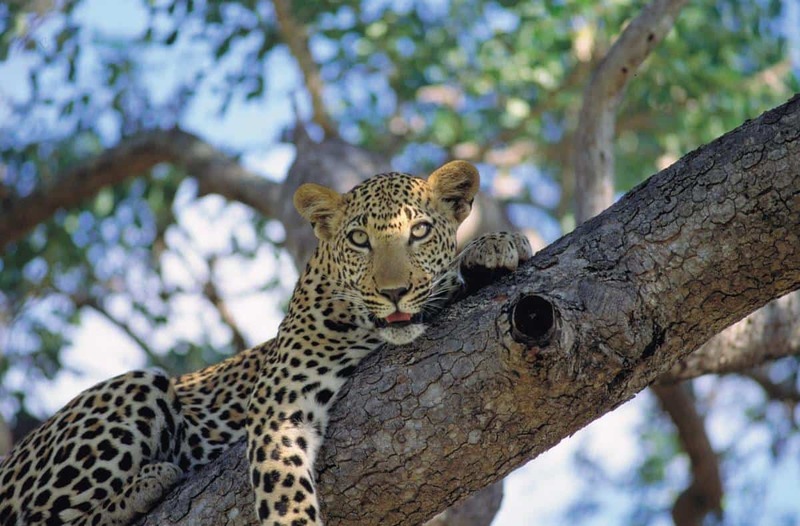 If you wish to really experience Kruger National Park and the fascinating African wildlife, the normal ‘one day’ trip which most lodges offer, is inadequate. Nature is unpredictable and it would be a shame if the only day spent at Kruger was a bad one. In order to secure memorable experiences, Mpala Safari Lodge therefore offers this ‘two day’ trip. As an added bonus this also results in better night and morning experiences, which normal ‘one day’ trips do not offer. Predators, such as lions, hyenas and leopards, are primarily active during the night and early morning hours and are therefore rarely seen during the day trips. Another great advantage of this two day trip is that it is undertaken at a slower pace, since we don’t need to drive long distance to pack everything into one day. When we encounter something exciting and unusual, we can take our time to enjoy the experience. We leave Kruger by midday on the second day, with plenty of time to return to Mpala and experience a refreshing dip in the pool.